They may be small and often found hiding in pockets and the bottom of bags, but they are still an important link with your prospects and customers. Getting them just right can be the difference between being taken seriously or being written off at the first hurdle. For larger corporations who have regular orders and multiple users we have a web to print system ideal to take away the management and pain of the ordering process. Our bespoke portal configured with all your products, templates user logins and order history can take care of it all. Please contact us for more information. 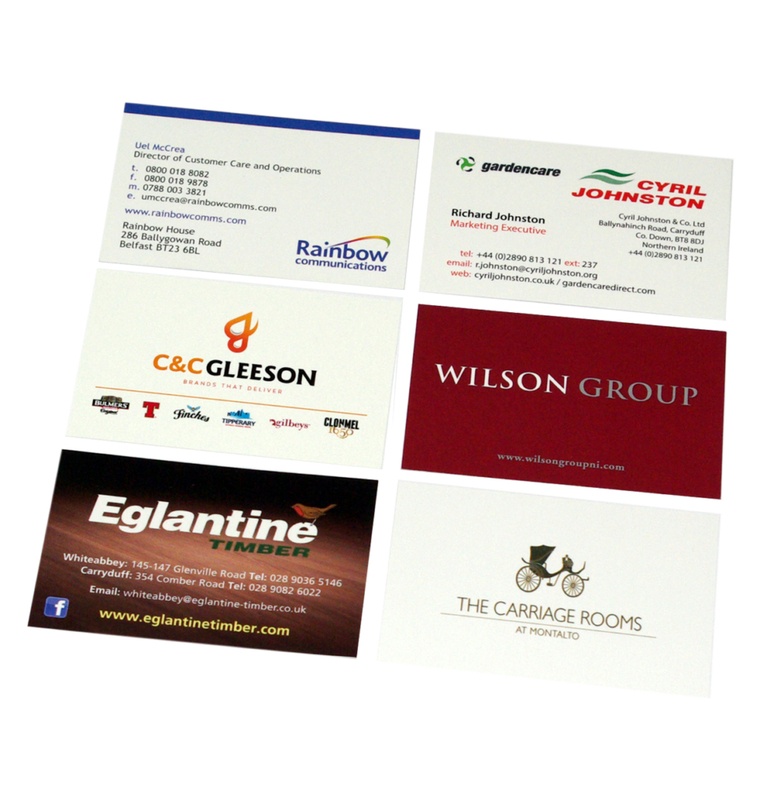 With business cards to suit all budgets, we ensure that every card we print meets our stringent quality controls. 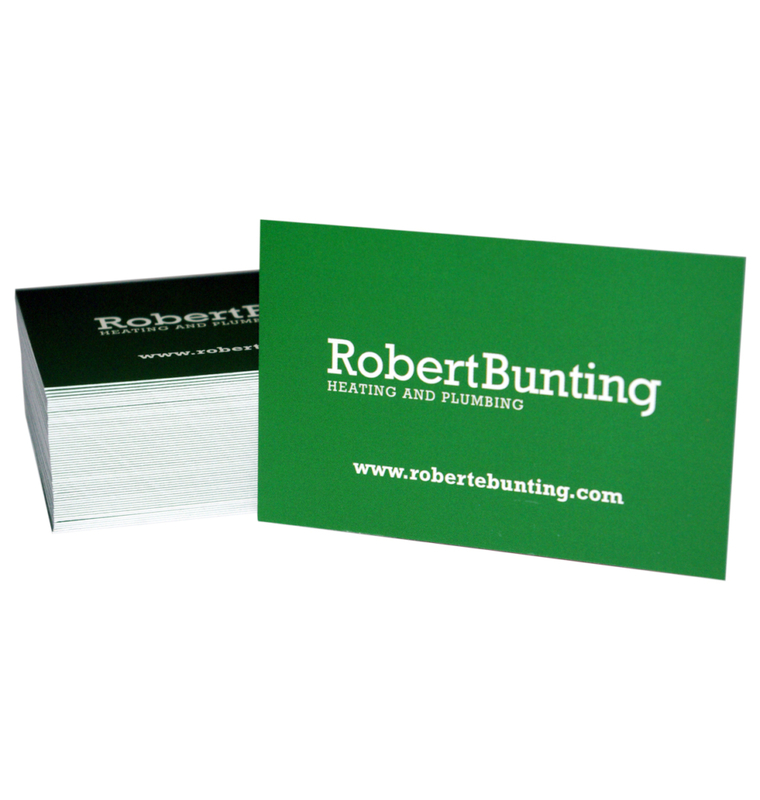 Our best-selling business card is 85mm x 55mm on 400gsm silk art paper, printed in full colour with matt lamination on both sides. We know there’s lots of fresh ideas out there so we can customise your cards and deliver a premium specification with top notch finishes at a price that will surprise even the most budget savvy. Do you have a few sets of cards to order? No problem, we can cater for this, just order your total quantity and we’ll produce an equal quantity of each sort.